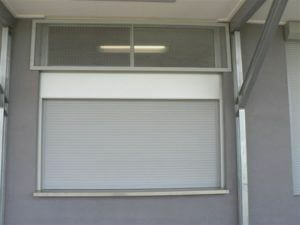 When you are in need of first class security roller shutters in Melbourne, look no further than us. Aluform Window Shutters offers highly effective and modern security shutters in a wide range of colours and sizes. Choose a right-sized security shutter to protect your property from vandalism and burglary. 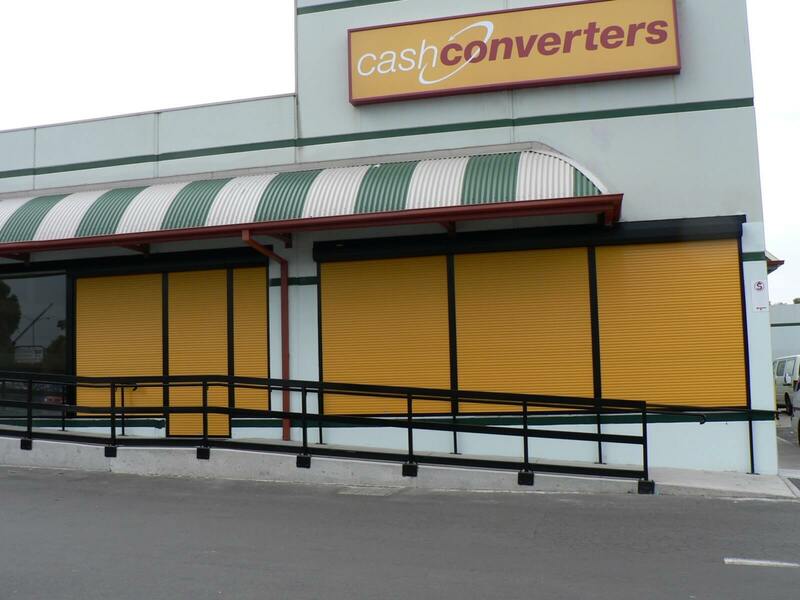 Apart from enhancing the appearance of your building, our security roller shutters are also capable of withstanding heavy-duty commercial usage. Window roller shutters are the perfect solution when it comes to your home’s security. 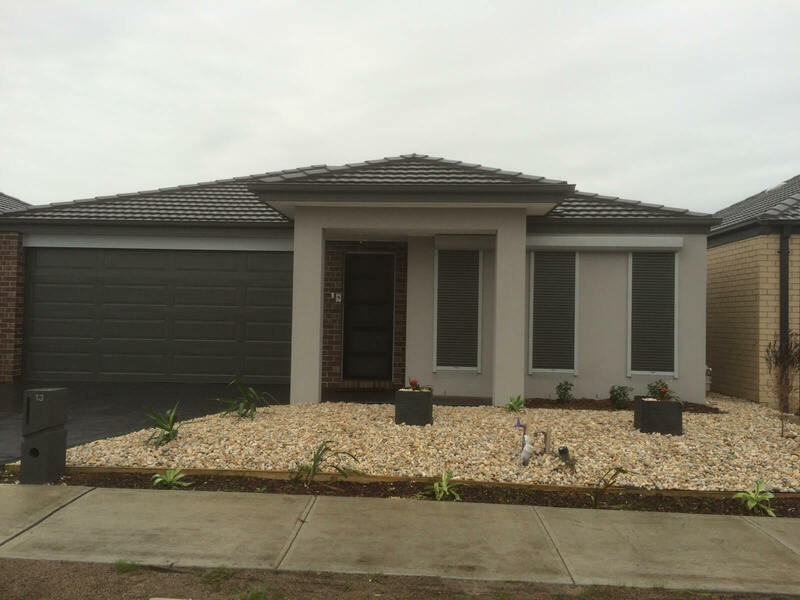 We’re one of the leading suppliers of top-quality window shutters in Melbourne. Our aim is to provide our clients with the best window shutters as per the industry standards. If you are looking for a wide variety of window roller shutters in Melbourne, head to Aluform Window Shutters. 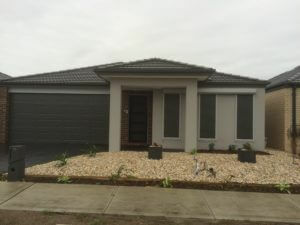 Customised to suit our customer’s tastes, as well as their property’s dimensions, our window roller shutters help Melbourne home and business owners improve the protection of their properties. Bushfires tend to be a major threat to many properties during hot and dry summer climate. 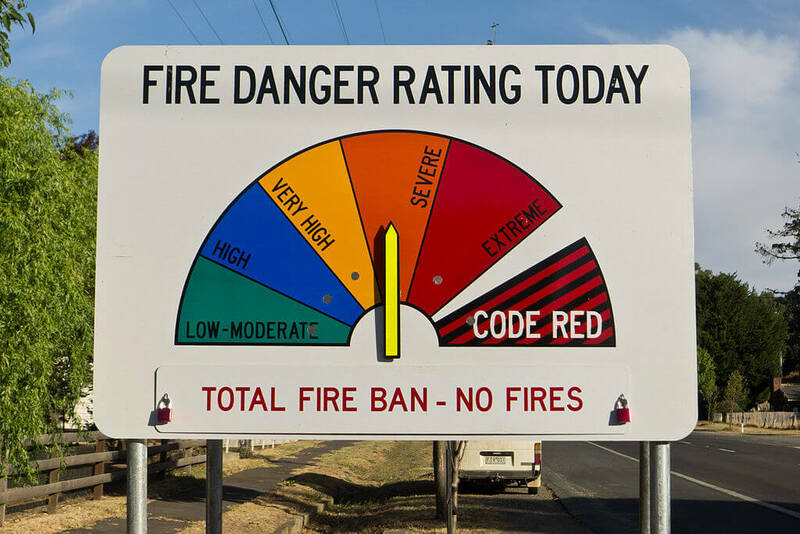 Bushfires can have a disastrous impact on your most valuable asset. 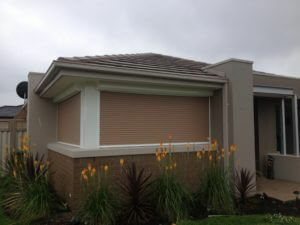 This kind of damage can be prevented by installing a highly functional bushfire shutter for your property. 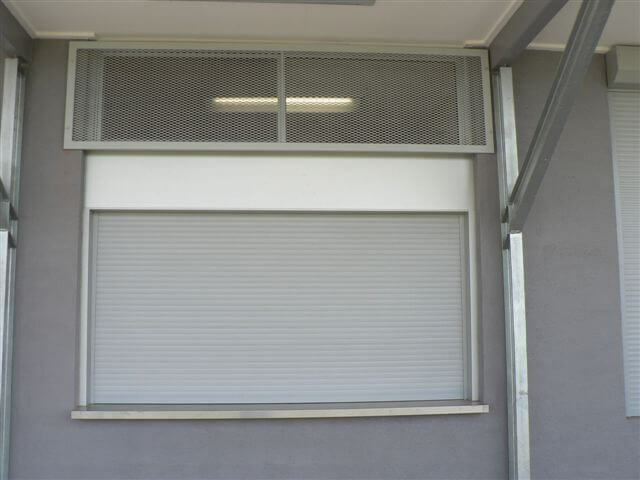 With the help of our bushfire rated roller shutters, you can safeguard your windows, doors, and keep fire out of your property. When the fire has no entry point into your building’s premises, the risk of the property burning down is drastically reduced. 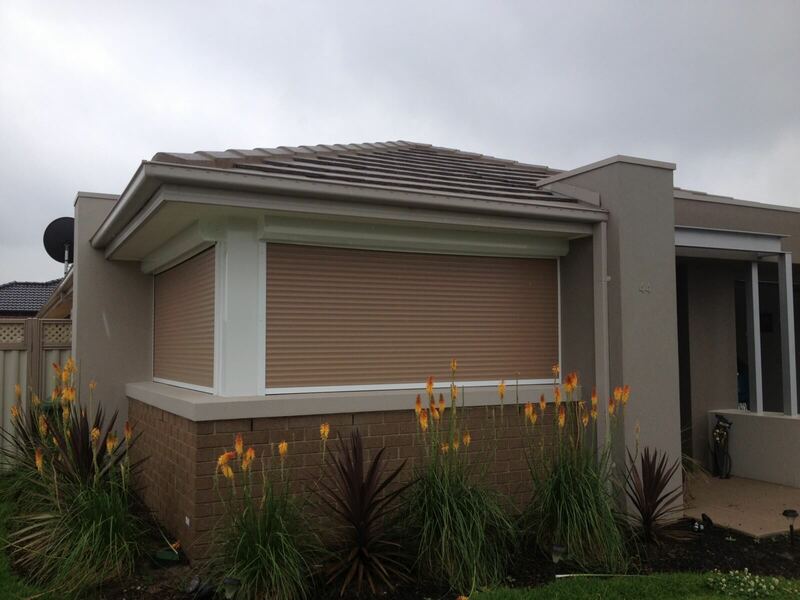 Aluform Window Shutters installs bushfire shutters, for Melbourne residents across the city, that are motorised with a manual override. As a battery backup for your bushfire shutters, you can either use a UPS (Uninterrupted Power Supply) or a generator system. 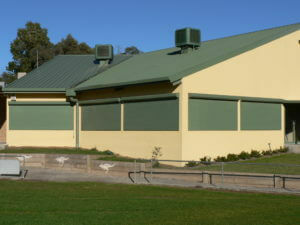 Aluform Window Shutters installs bushfire shutters that are motorized with a manual override. As a battery backup for your bushfire shutters, you can either use a UPS (Uninterrupted Power Supply) or a generator system. 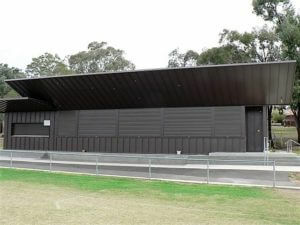 What are the features of our bushfire rated roller shutters? 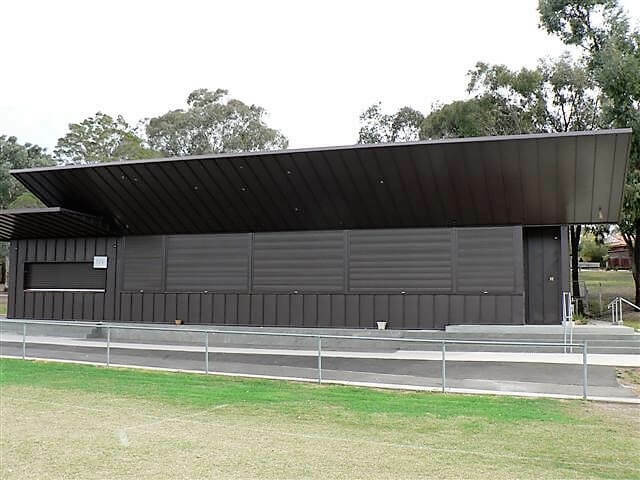 From security and window shutters to window roller and roller security shutters in Melbourne, we have got all your shutter requirements covered. So far we have successfully installed our shutters for maternal and child health care centers, sporting pavilions, banks, electronic scoreboards, banks, schools, other council buildings, shops, etc. 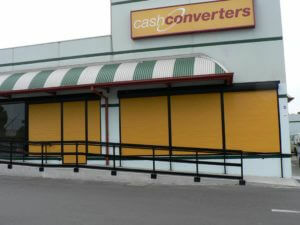 Let us help you with a shutter system that is most appropriate for your commercial application. Give us a call at 1300 732 230 or send us an email at info@aluform.com.au to discuss your specific requirements.